Visualize your analytics data from multiple accounts and multiple sources in one convenient app. Create any number of dashboards to view your data - mix and match metrics from different sources to create meaningful bird's-eye-views of your data. Google Analytics, Flurry, Piwik, Facebook, Pingdom, and more - all in one app. 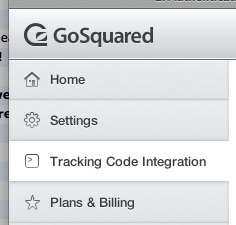 Pocket Analytics supports access to the GoSquared API, reporting on nearly all available metrics. 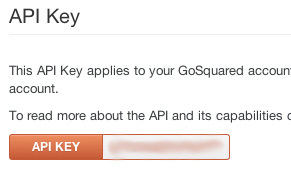 All communication with the GoSquared API is encrypted using https. Pocket Logic LLC. All Rights Reserved.